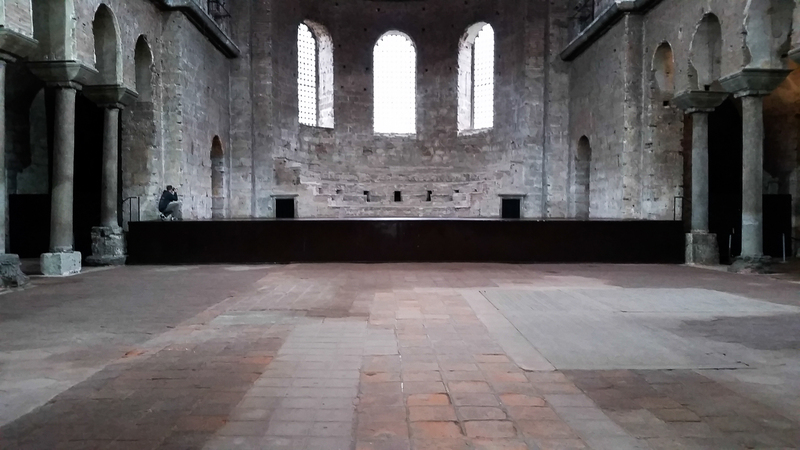 Hagia Irene is the oldest church in Istanbul. Emperor Constantine dedicated it to the Holy Peace of God in the 4th century. 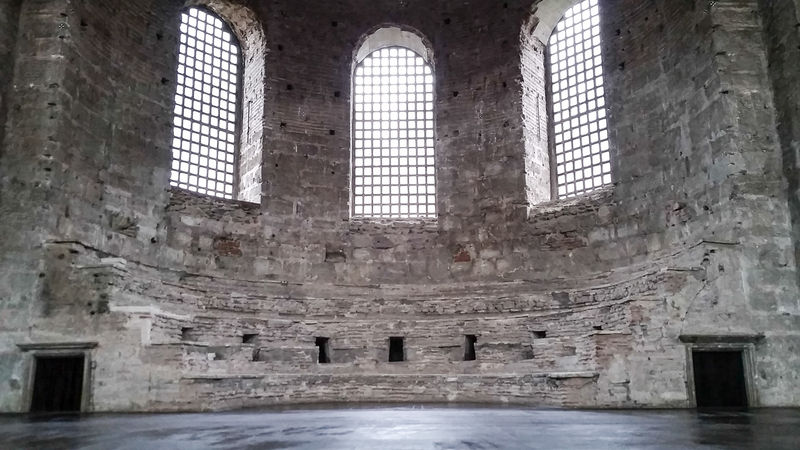 The first Council of Constantinople was held here where the third part of the creed professing the faith in the divinity of the Holy Spirit was proclaimed. 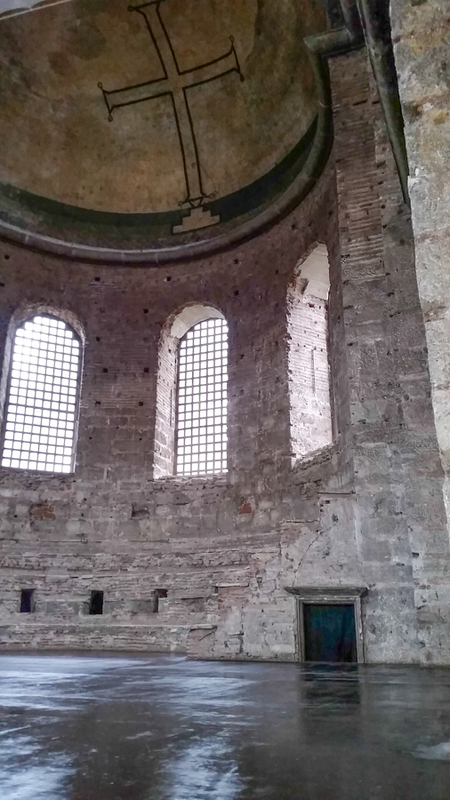 This is the apse where the altar stood. 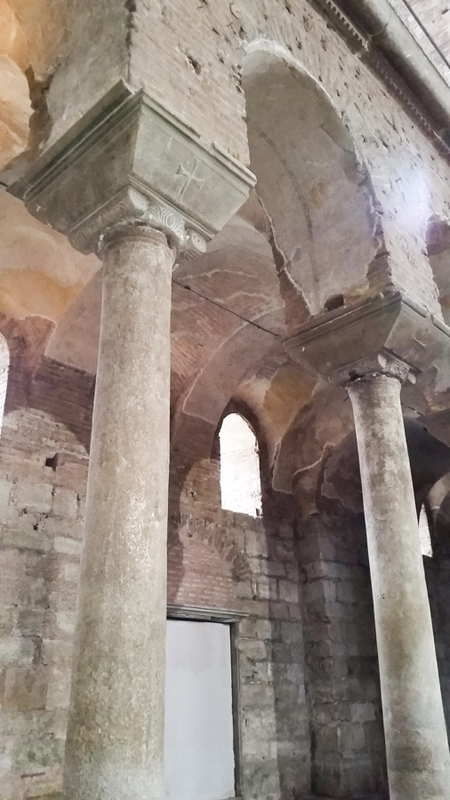 The Muslims never turned it into a mosque. 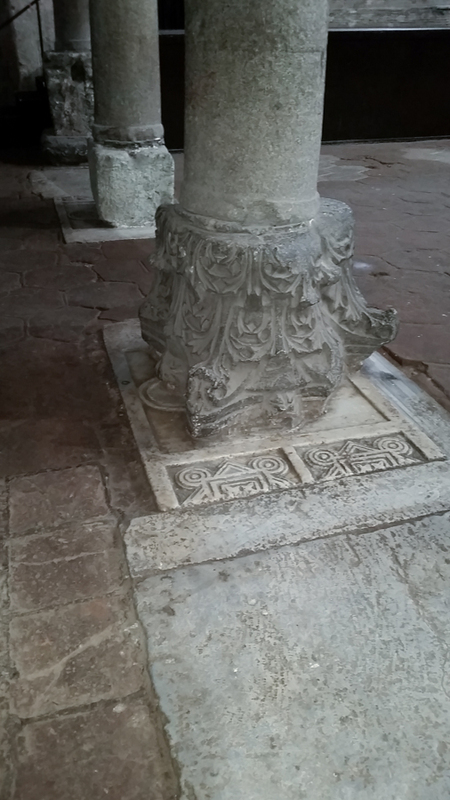 However all the mosaics and frescoes are gone. The words of the creed: I believe in the Holy Spirit. 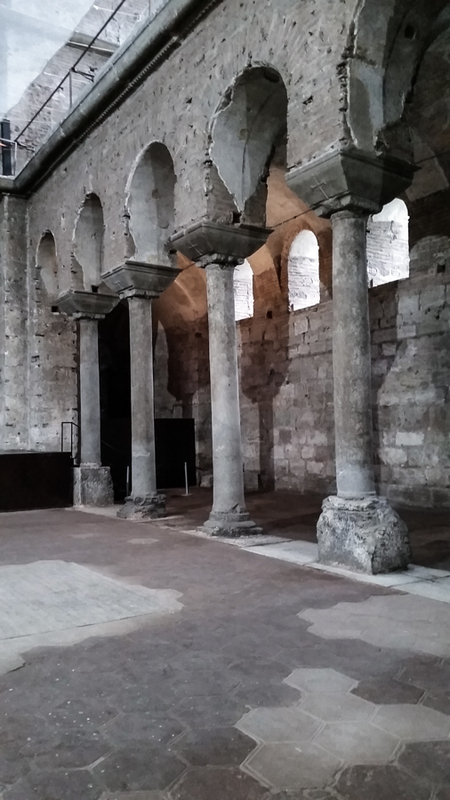 …..continued to be present to my mind as I reconstructed the lively debate that these walls witnessed in hammering out the orthodox doctrine of the Catholic faith. 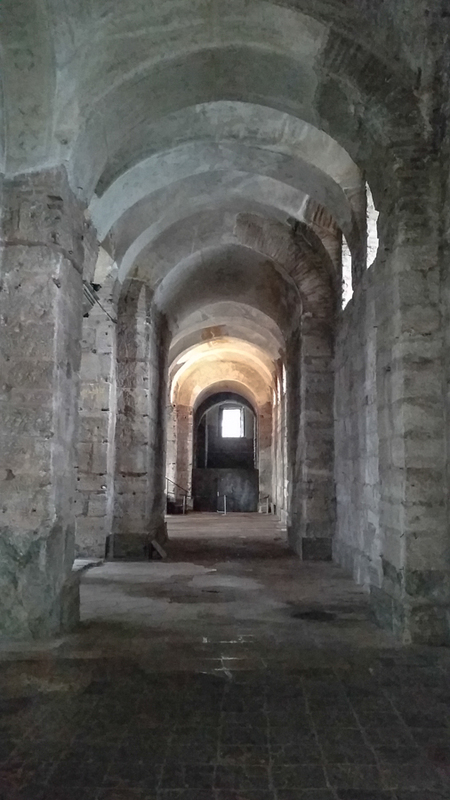 At the time of the conquest in 1453 Mehmet turned it into an armoury. 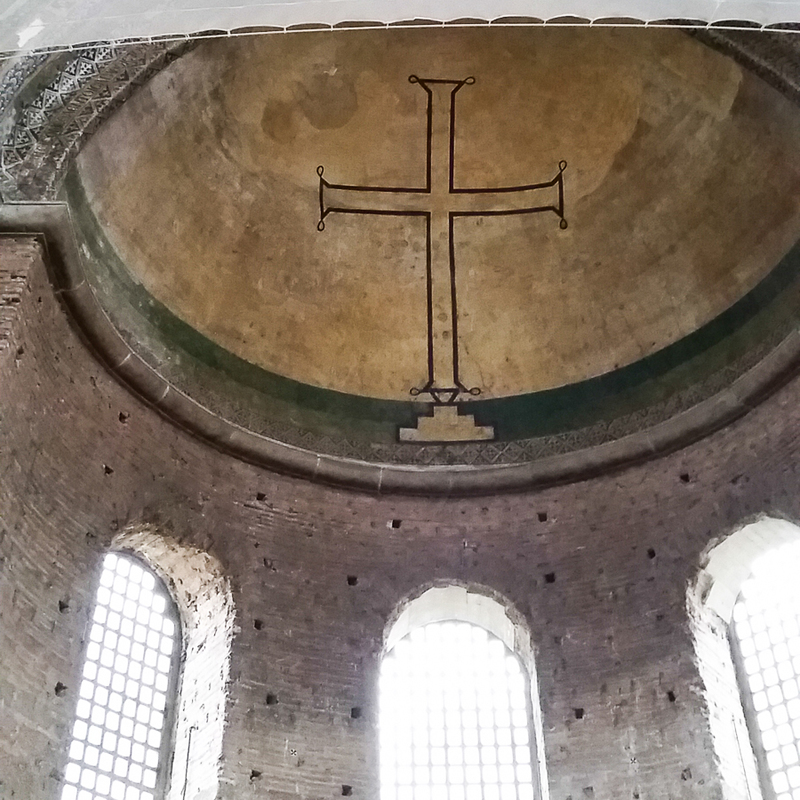 A simple cross from the Byzantine iconoclastic period still dominates the apse. The capitals are plain but striking with a simple cross. There was recycling from ancient temples in fact it is built over an ancient temple. The building was restored in 1978 and today it is a concert hall for classical music. 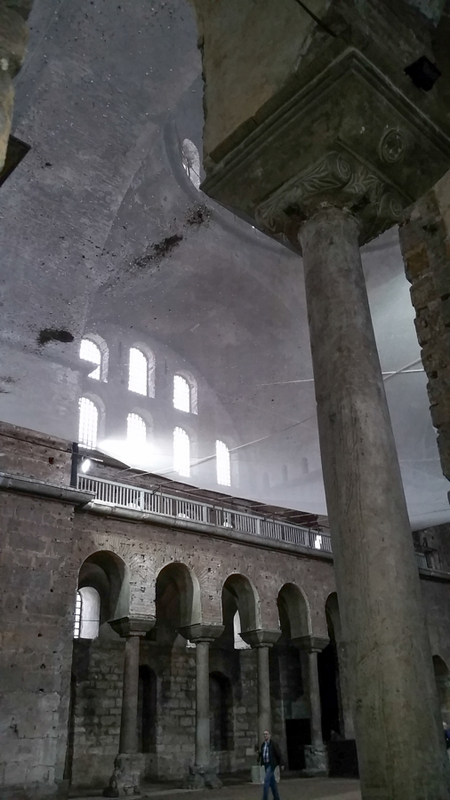 This entry was posted in Christianity and tagged Constantinople, Hagia Irene, Istanbul, Nicene Creed on October 6, 2015 by frjfkauffmann.